Members must be men, at least 18 years of age and of good moral character. Freemasonry is not a religion. It only requires that its member have a belief in a Supreme Being. The discussion of politics or religion is forbidden in Lodge. There is no national governing body for Freemasonry in the United States. Each jurisdiction governs itself independently. Members pay a one-time initiation fee and annual dues that vary by lodge. Some historians trace Freemasonry to the 10th Century B.C. during the building of King Solomon’s Temple. Records reveal that Freemasonry was introduced into England in 926 A.D.
A more recent theory suggests that Freemasonry grew out of the survivors of the destruction of the Order of the Temple in 1314 by King Philip The Fair of France. 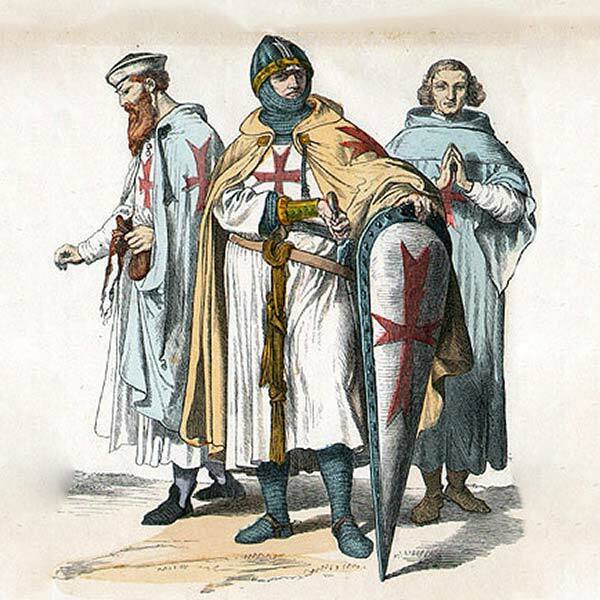 Many Templars fled France and hid in England, Scotland and Ireland. To maintain their Order, they developed another organization, giving it a legendary ancient history to contribute to its cover from the authorities who wished it destroyed. John Robinson’s book, “Born in Blood,” is an excellent text describing this theory in detail. In 1717, four Lodges of Freemasons meeting in London, England, formed the first Grand Lodge. Today, there are more than 160 Grand Lodges in free countries of the world with a membership of more than 3.6 million. In the United States there are 51 Grand Lodges. 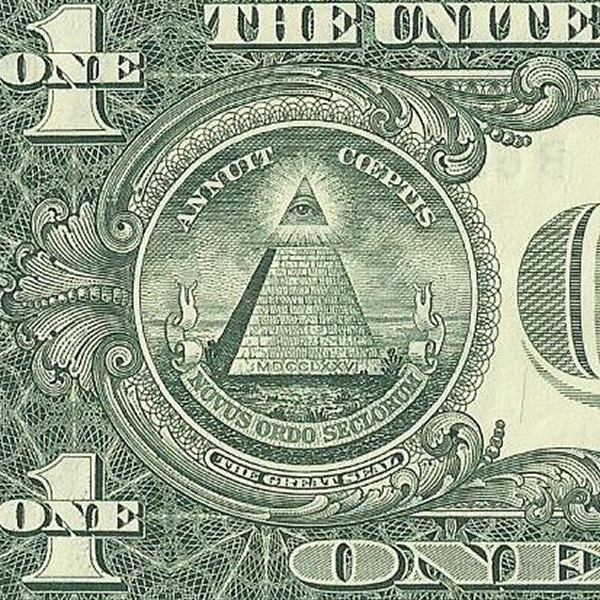 There are approximately 1,100,000 Freemasons in the 51 Jurisdictions of the United States. The basic unit of all Grand Lodges is the Symbolic Lodge, or “Blue Lodge,” as it is commonly known. Membership is limited to adult males who can meet the recognized qualifications and standards of character and reputation. A man becomes a Freemason through his own volition. When a man seeks admission to a Symbolic Lodge, it is of his own free will and accord. The choice is his. The petitioner must be recommended by two Master Masons, one of whom must be a Member of the Lodge to which he desires to apply and pass a ballot. The petitioner must be 18 years of age, mentally competent, of good moral character and believe in the existence of a Supreme Being. Contrary to what many believe, Freemasonry is not a secret society. It does not hide its existence or its membership. It does not pretend to take the place of religion, nor serve as a substitute for the religious beliefs of its members. Although an essential requirement is a belief in the existence of a Supreme Being, Freemasonry accepts men, found to be worthy, regardless of religious convictions. Is Freemasonry an insurance or beneficial society? Freemasonry is not an insurance or beneficial society. It is not organized for profit. However, the charity and services rendered are beyond measure. What do Freemasons stand for? Freemasonry is kindness in the home, honesty in business, courtesy in society, fairness in work, pity and concern for the unfortunate, resistance toward evil, help for the weak, forgiveness for the penitent, love for one another and above all, reverence and love for God. 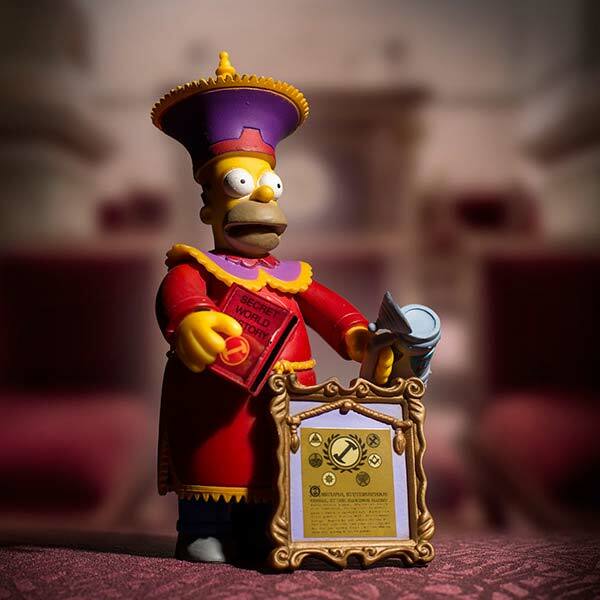 Fiction: Freemasonry is a just an old social club, like The Stonecutters on The Simpsons. Fact: Freemasons are seekers of knowledge and value education. Our efforts are applied toward making good men better through personal development. While there is a social aspect to the Fraternity, our true goal is to help each man grow as a person and to contribute to his community. Fiction: The Great Seal of the United States is a Masonic symbol, as portrayed in the movie National Treasure. Fact: The Great Seal of the United States, as found on currency, was created by committees of the Continental Congress. Designs were submitted to Charles Thomas, Secretary to the Continental Congress, who wasn’t a Mason. Thomas submitted the final design to the Continental Congress, which was approved on June 20, 1782. Fiction: The Masonic Temple in Philadelphia is connected via tunnels to City Hall, as shown in the TV show Allegiance. 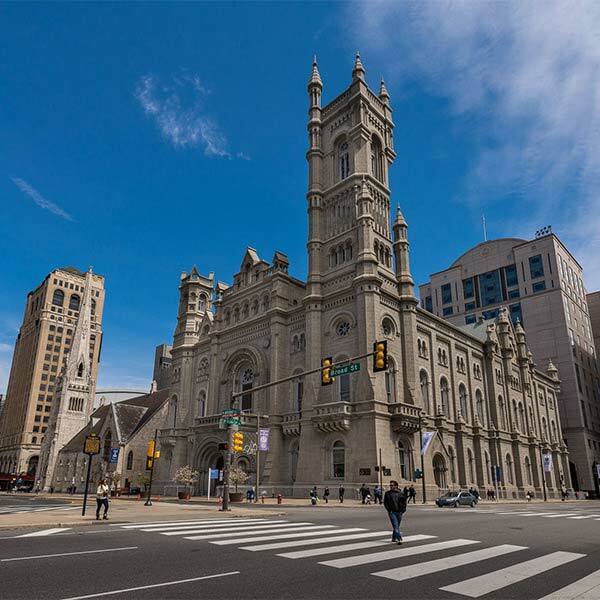 Fact: Constructed in 1872, the Masonic Temple predates the construction of Philadelphia’s City Hall. While it is a magnificent example of architecture, there are no passable tunnels that connect it to any other building. Fiction: Freemasons are directly connected to the Knights Templar, as described in The Da Vinci Code. Fact: While some theorize that the Knights Templar of the middle ages influenced Freemasonry, prevailing research and documentation continues to show that the Fraternity most likely developed out of operative stone guilds, evolving into the organization of today over several centuries. Below, you’ll find several educational videos relating to Freemasonry, the Grand Lodge of Pennsylvania, Masonic Charities and more. Click on a topic to view videos on that subject.